Since beginning my journey as an entrepreneur back in 2006, I have learned a great deal in understanding my role as the Master of Ceremonies for weddings. I have learned how to engage guests at a wedding reception using humor and emotion, how to be the host by representing the bride and groom, how to look for opportunities to be creative and innovate, and how to seek out help from others in the wedding entertainment field who can mentor me in my improvement. 1. God – First and foremost, I am dedicated to God. As a born-again Christian, I look to God to help me make decisions, provide for my life, and keep me grounded. 2. Family – My family is the reason why I do everything that I do. My wife and children are always in my mind and my goal is to bring them love, joy, protection, strength, and stability. 4. Clients – I LOVE working with people who love each other with all their hearts, who want to have the most amazing wedding they can, who love having fun, who cherish their families, who have friends that are outgoing and funny, who value professionalism, creativity, and personality, who care that their guests have a memorable time, and who will work to help me do the best job I can. Sound like you? 5. Creativity – There is only one personality trait I value more than the ability to transcend traditional ideas, rules, patterns, relationships, or the like, and to create meaningful new ideas, forms, methods, interpretations using originality, progressiveness, and imagination. Yes, I got that definition from dictionary.com and I like it! 6. Friendliness – This is the one personality trait that is more valuable than any other. Being friendly all the time is hard to do. Instilling that to your children is even more difficult. It is a cynical world, but if you can cut through all the complaints, and show people that dealing with you is a pleasure, than you will achieve success. 7. Knowledge – It is power. Knowing my clients, the other professionals, the venue layout, music, the wedding traditions, and knowing alternative ways to do the same thing everyone else does, gives power to my clients. They understand that having me on their side, provides them with the opportunity to establish a unique feel to their wedding. 8. Craft – I’m dedicated to my craft; to the continuous study of the art of DJing, MCing, public speaking, engaging an audience, running a business, and providing top-notch service. I read books about business relentlessly. I attend seminars and workshops on customer service, public speaking, and even creating uniquely personalized grand entrances. I am a life-long learner who will never stop seeking to improve my craft. 9. Heart – Nothing, I mean nothing is completed, accepted, engaged in, provided, delivered, or received without heart. Without the passion and emotion that comes from the heart, we don’t have engagement from wedding guests. Without the completion of tasks that include pulling at the heartstrings of guests, there isn’t the opportunity for emotional connection during the wedding reception. We must use our hearts and think with our hearts when we create. 10. An Open Mind – Life is good when you believe that life can be good and when you are open to receiving the opportunities before you. I will always have an open mind to listen to new ideas or rationales for different ways of accomplishing tasks. In order to create anything memorable, it must be unique and creative, and it starts with the willingness to be open to new perceptions and outlooks on life. What do you think about this list? What is in your top 10 list? Share your thoughts and comments below and if you would like to talk further about your wedding, send me an email. Let’s work together to make your wedding legendary! 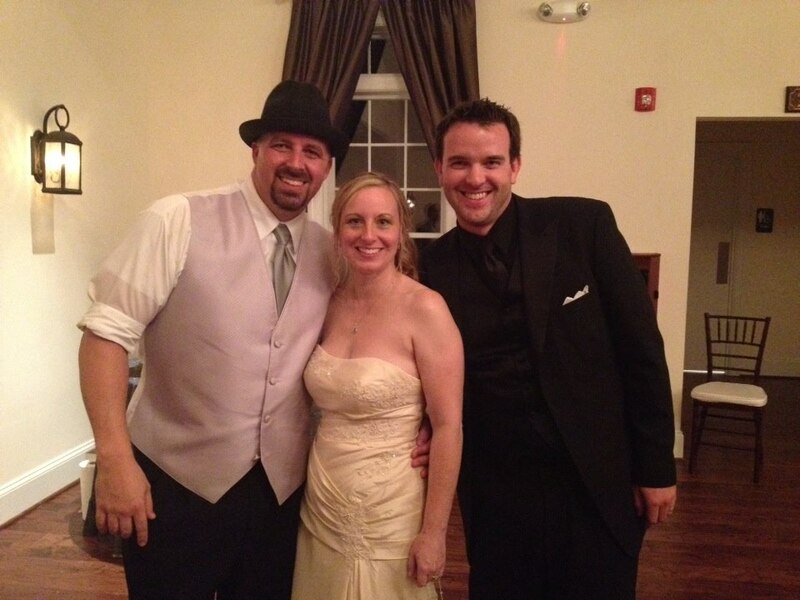 Eric Herod is one of 24 Wedding Entertainment Directors® in the world. 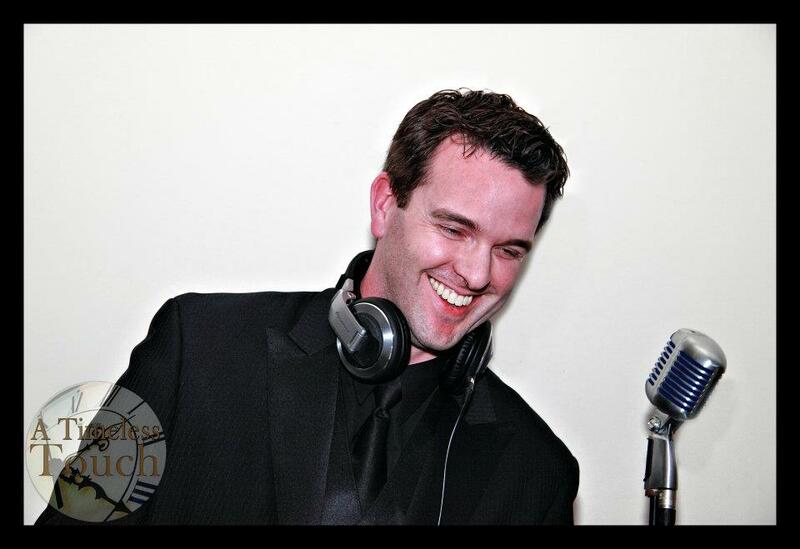 Having started as a DJ in 2002, he has worked relentlessly to establish himself as a leader in the wedding industry. To discuss how Eric can help you create your legendary wedding, book your initial event consultation now. Also, be sure to pick up your copy of 21 Essential Tools for Your Dream Wedding.